My name is Nelson but to some known as Roberto. I want to share a story with you. A story about a late night phone call that forever changed our family. Oddly, it was not the first late night phone call that my family received. The first call came about 27 years ago on May 10th 1983. 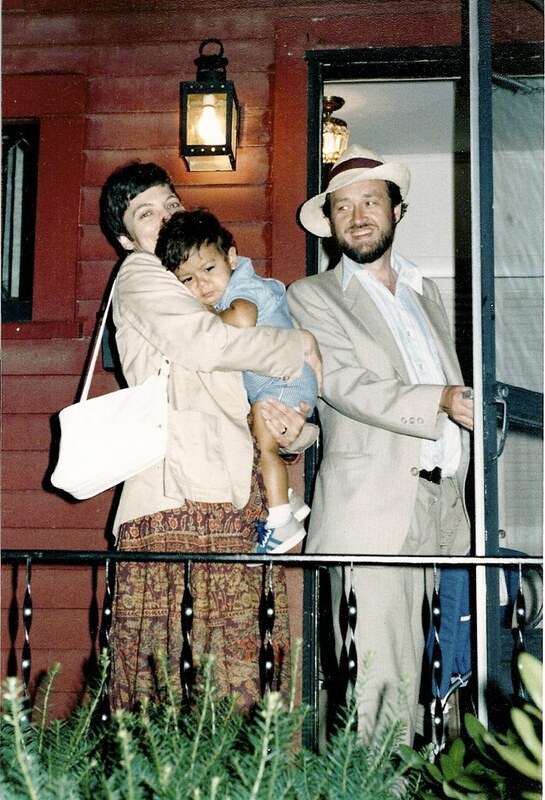 My parents had just started the adoption process when they got a phone call from their adoption agency at 9:32 at night. They didn’t get much sleep that night but they decided to take a leap of faith and adopt. Incredibly, 20 days later they were in Honduras meeting me for the first time. I grew up in Boston not know anything about my past or why I was put up for adoption. We knew so little that my parents couldn’t even tell me my real birthday. Then in August of 1997 we received a call out of the blue. A man who worked for Physicians for Humans Rights told my father that I had not been born in Honduras like we thought. I had been born in El Salvador and my parents were revolutionaries in the civil war. I had been lost during a kidnapping mission gone wrong. After the war my grandmother had made it her life’s mission to find me. 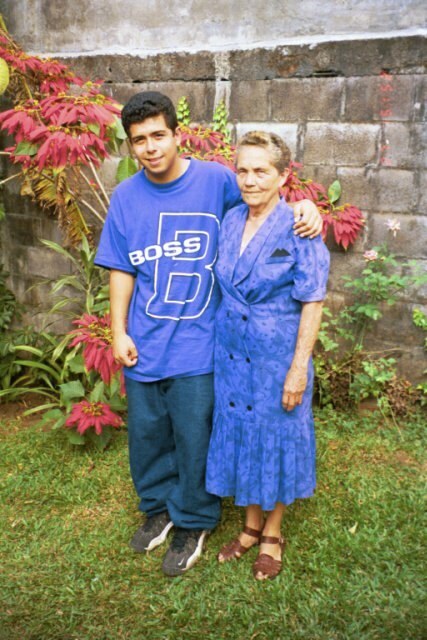 She traveled back to El Salvador and spent a year looking for anyone who would help her find her long lost grandson. 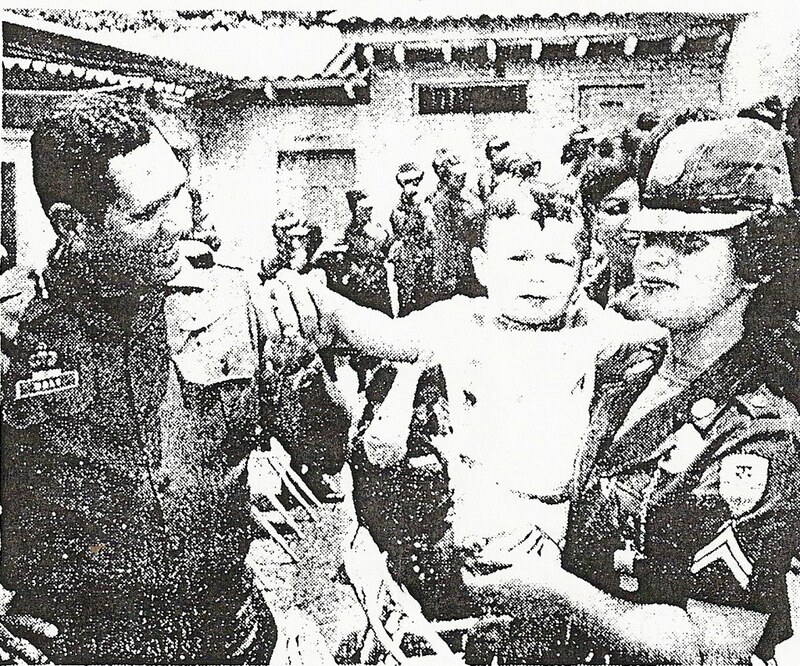 She eventually found Pro-Busqueda, which works to reconnect families torn apart during the war. After four years of research they found us by doing an internet search on our names. That Christmas, our simple American family flew down to Costa Rica to meet my revolutionary birth family. Since that day our families have grown close. Even though we are spread out all over the world, we stay close and see each other as much as possible. We started this site as a way to help my adoptive mother with her book, and now it has become a place where we share our experiences of becoming one family.